Delicious soft almond and chocolate biscuits from Tuscany called Ricciarelli. They are presented in an attractive gift box which makes a brilliant and original gift for any occasion. Delicious soft almond and chocolate biscuits from Tuscany called Ricciarelli (pronounced Richarellee). They are presented in an attractive gift box which makes a brilliant and original gift for any occasion. Ricciarelli are not so easy to come by in the UK and that’s surprising because they are simply scrumptious! Ricciarelli are a traditional soft biscuit from Tuscany that have been around since the 14th Century. Leonardo himself may have been munching on these while contemplating his next masterpiece! 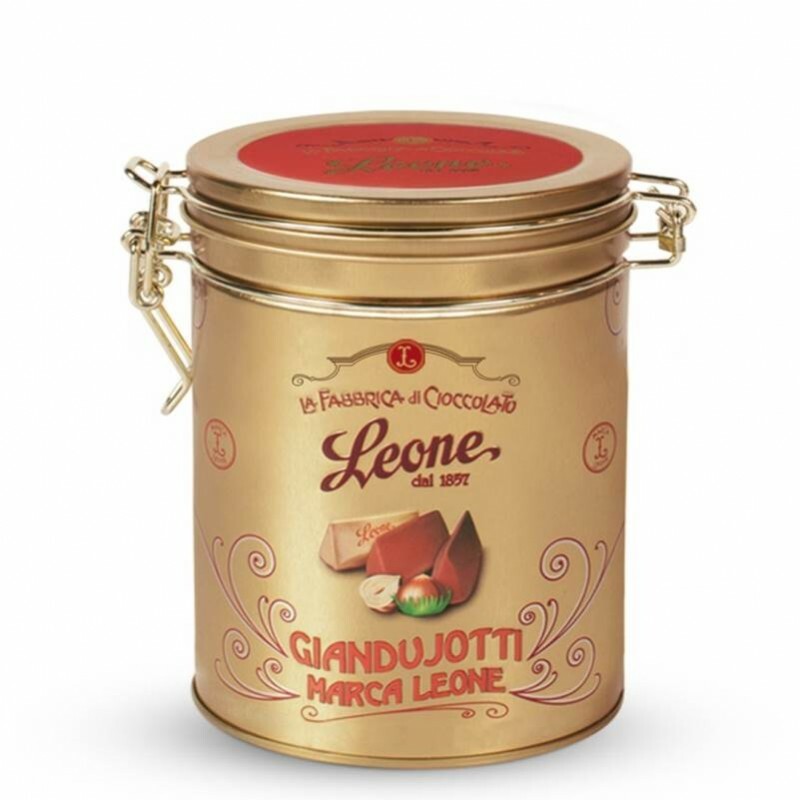 They are made by Ghiott in Florence following the ancient traditional recipe which features almonds, honey and egg white (together with pure cocoa in the chocolate version). 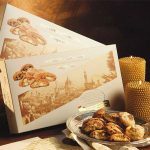 Their diamond shape and rough surface which is concealed by a veil of icing sugar, combined with their rich and delicate taste make them a truly elegant Italian biscuit. 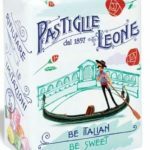 They can be enjoyed at any time with tea or coffee or why not round off a meal in style with a Ricciarelli or two and a glass of dessert wine. Contains Nuts, Eggs, Wheat starch. May contain traces of wheat flour, milk and milk products. 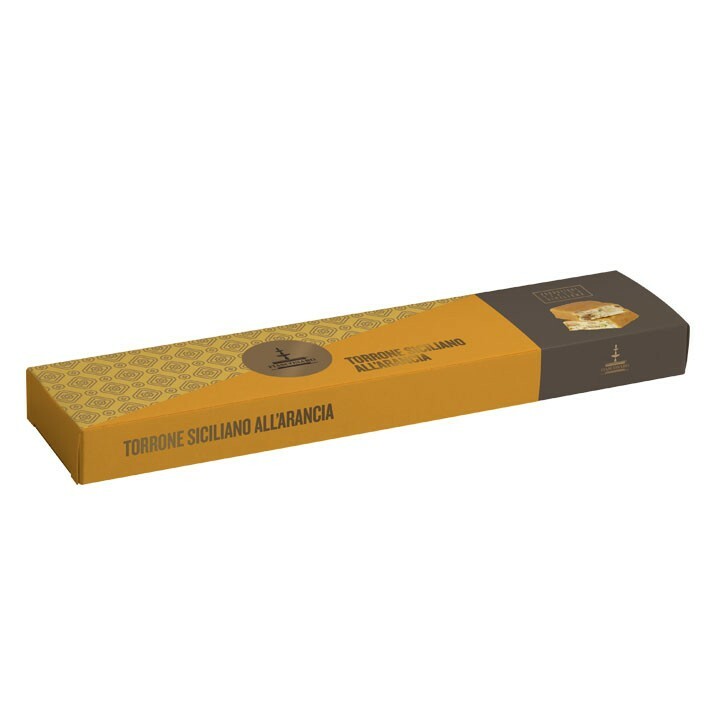 Soft Cocoa Ricciarelli – Sugar, apricot kernals 24%, almonds 12%, Egg white albumen, potato flakes,Cocoa powder 3%, honey, raising agent ammonium hydrogen carbonate), flavours, Preservative (potassium sorbate) Flavours.